In the past couple of weeks, technology giant Google has been in the headlines, for not so good reasons. On Monday 8th October 2018, private profile data of more than 5, 00,000 users have been exposed to various external developers. It is after this disclosure, Google has announced to shut its disappointing social network site Google +, and with it, Google has also decided to tighten its data sharing policies. According to the blog post by Google, a review on Google+ was done and in that the privacy glitch was discovered and patched. 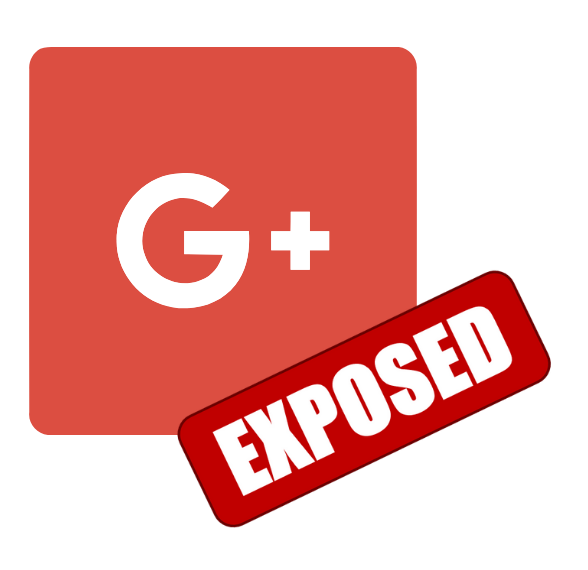 Google wrote that this technical glitch gave the external developers a potential access to the private profile data of Google+ of tens and hundreds of users. Though, Google has accepted that during this review, the private data of users like Google+, posts, messages, Google account data, etc. were not exploited or misused by any developer. Ever since the privacy issue came into the limelight, shares of Alphabet Inc. closed down 1 percent at $1155.92. In the blog post by Google, it is mentioned that the discovered glitch in privacy gives external developers potential access to private profile data of Google +. According to a report by the Wall Street Journal, Google has decided to not to open its security issues earlier because of its regulatory scrutiny. According to an unknown source, Google deliberately hid the data leak news initially. Google was afraid that it might get compared to Facebook’s leak of user information of data.